And We’re Here to Educate Them! 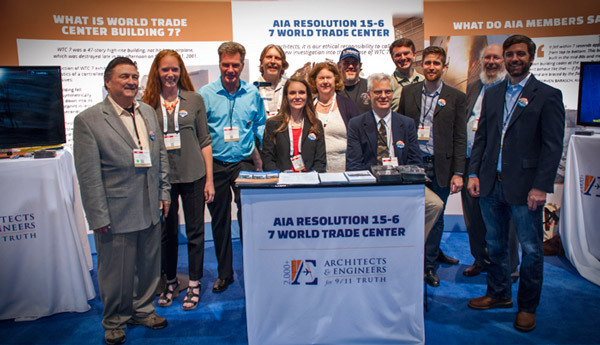 The AIA National Convention began today, and we are pleased to say that AIA Resolution 15-6 has thousands of architects talking about the destruction of WTC 7. There’s no way to know how the vote will pan out, but we know that Resolution 15-6 has already made this our most productive AIA Convention ever. We distributed over 2,000 DVDs and brochures today, and that’s just the beginning. 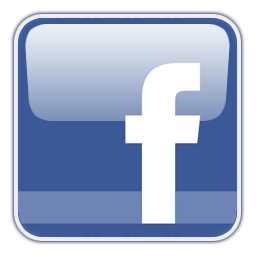 We look forward to keeping you posted as our campaign unfolds. 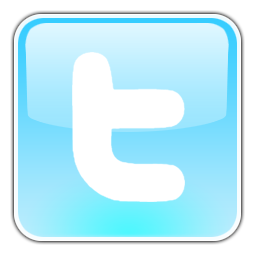 We thank you for making it possible. 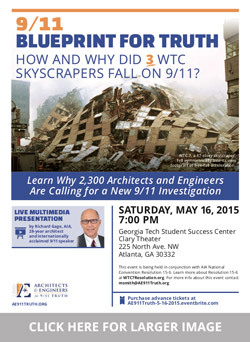 To those in the Atlanta area, Richard Gage, AIA, will be giving his live multimedia presentation 9/11: Blueprint for Truth at Georgia Tech this coming Saturday, May 16, after the AIA Convention. Make the $10 suggested donation today and claim your tickets in advance! Click here for directions and parking.